Did Telestream Accidentally Create the Industry’s Best Webinar Production Tool? Twitch Con, a conference celebrating the world’s most popular eSports streaming platform, is not the place where you would expect to see the launch of an incredible new webinar production tool. But this past week, that is exactly what happened. At the event, Telestream launched its new stream production tool…. 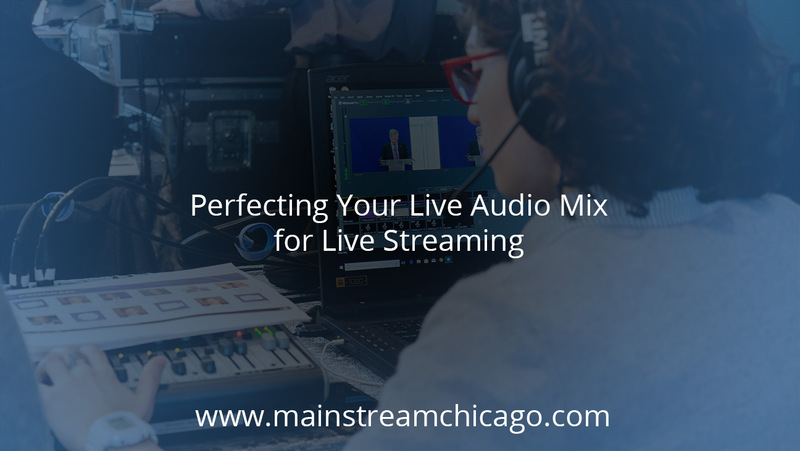 In a perfect world, all live stream productions occur in a controlled environment, away from the elements, with access to an ultra-fast and ultra-reliable Internet connection. The world we live in, however, is not perfect. Broadcasters are regularly asked to stream HD content from remote locations and in less-than-ideal conditions….